As much as I am about all things healthy natural hair and all things healthy hair, my regimen is still a work in progress. For 2014 I AM a work in progress (and may be for a long while to come), life is a work in progress, and what I know for sure, hair is a work in progress. I didn't even get around to my protective style which I said I would do and I feel as if my hair is in a sort of funk. So, to add to the progress bar and instill some more healthy steps in the way I treat my hair, I'm going to stop trying to focus on all things all the time and incorporate all things but focus on one...for the next few months I'm going to focus on 2 oils (okay maybe 3...or 4 lol) basically focusing on the use of oil on ones hair. I use oil every other day as part of my wet and go's (I only co-wash 2-3 times a week and my use of shampoo has decreased to being used when my hair says it needs or shows product build up). I have a mix I made of Extra Virgin Olive Oil, Jojoba Oil and Avocado Oil with a bit of Almond oil. 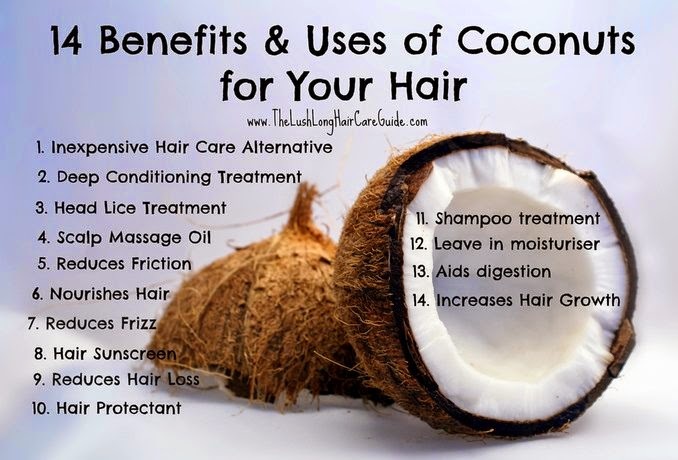 I use coconut oil separately or I accept that it is mixed in my Shea Butter mix for my hair and l'm content or I use it as part of my deep conditioning.Telling what works how and when and who and will and with what...um...is not happening to the degree I would like. I know in the bigger scheme of things it doesn't really matter as long as the hair says it likes it and is happy BUT I think its time for my hair to say wow, I LOVE that, so I must know what 'that' is. One of the ways to counter act or help the hair not expand too much and thus reduce any eventual damage is to pre-poo or coat the hair in oil prior to drenching it in water, or prior to your co-wash/shampoo. (Note I said 'one' and note that water is not blocked from entering the hair shaft, it's occupancy is merely reduced. I don't think it reduces moisture to the hair. There are a number of conversations on the internet about this and I shall not delve into it too much here. As someone who colours my hair, a few other factors can be at play with any loss of elasticity, breakage or damage my hair may incur but as part of my plan, there is no harm in taking precautions of any kind especially if the overall outcome is Healthy Hair. THE FOCUS PLAN: I want to start using coconut oil more. It has good penetration abilities therefore will penetrate my shaft and reduce the area in the hair strand that the water would occupy therefore reduce expansion and contractions of the hair. Not reduce overall moisture. It is also overall a very good hair oil and can be bought in many Health Shops (I like the one in Sandton City with its variety) or even in Pick N Pay supermarket or online. 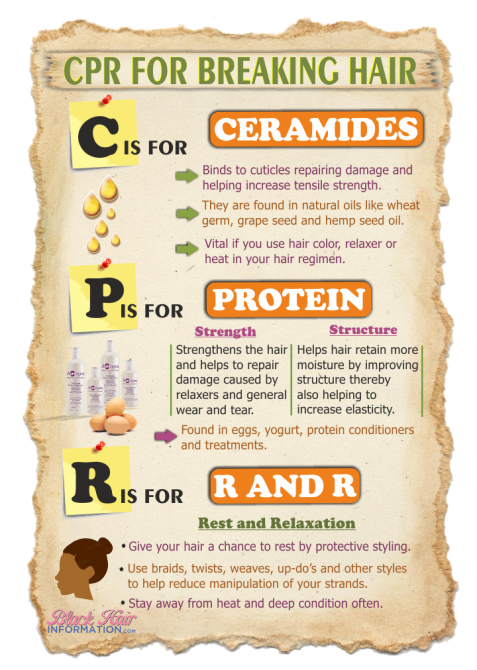 I read a bit of the scientific study of coconut oil vs mineral oil on natural hair Here as well as the Science of Black Hair (thanks to Kindle). Noted that mineral oil does not penetrate the hair-post for another day. I could also start using glycerin more but for now I want to deal with just coconut oil daily. I will also alternate on a monthly basis mainly as sealants or for some shine the use of, Jojoba oil, Extra Virgin Olive oil, Almond oil, Avocado oil, Argan oil and Amla oil. For the next few months I have signed up to Tender Loving Hair's Castor Oil Challenge/Competition (there are some tasks I have to carry out as part of the challenge so this will keep me rooted, motivated and focused). 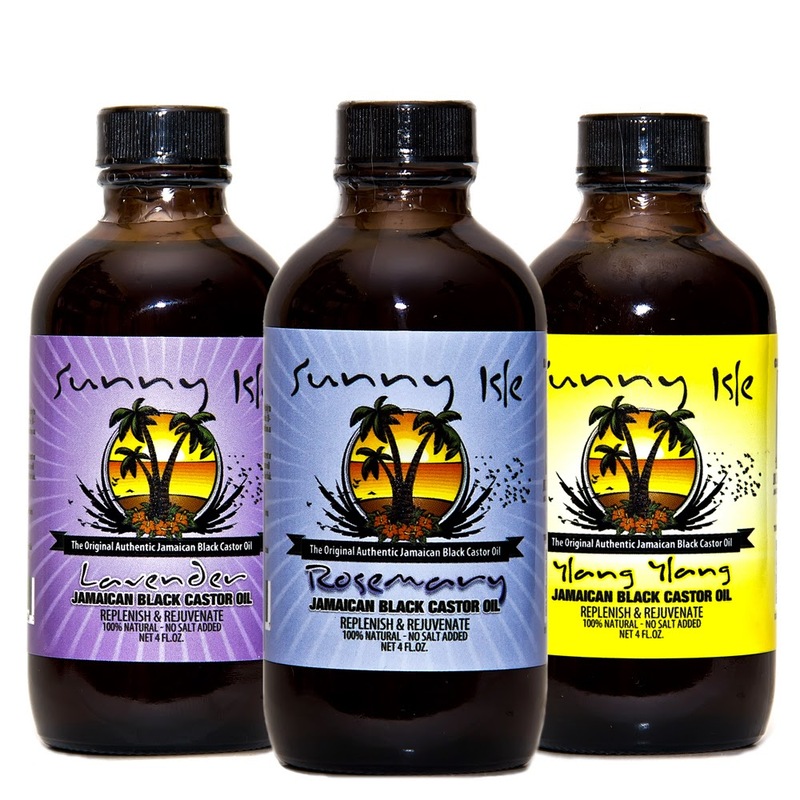 I will be using JBCO - Sunny Isle Jamaican Black Castor Oil. (difference between normal pharmacy/chemist castor oil(clear) or cold pressed castor oil (yellow) and Jamaican black castor oil (black/brown/dark brown)is the black castor oil has the ashes of roasted castor beans added to it and the others do not). Benefits of the ash are yet to be scientifically documented. The Castor Oil challenge is open to all worldwide and you can sign up from Here. You can also monitor the event on Facebook if you like. 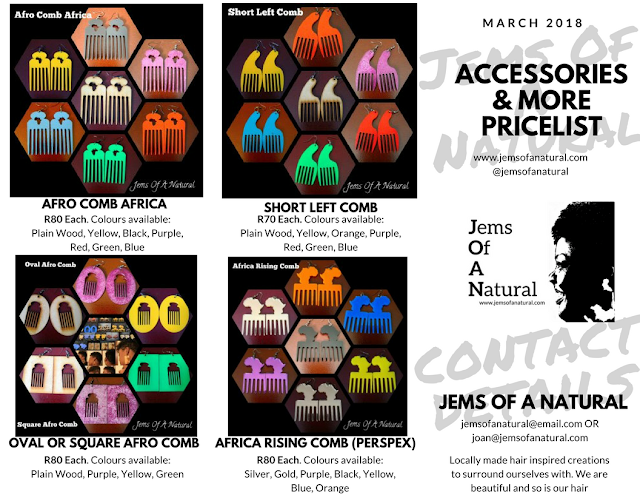 Although JBCO is not the purest of castor oils (cold pressed is), it does have quite a following and many good reviews. I'm buying my supply from Tender Loving Hair (I shopped around and the original version one is the cheapest and they are the only online local supplier who stock the larger 8oz/240ml). Buy some Here. There are other Jamaican Black Castor Oils, even in a few hair product shops here and there - please research before you buy. There are many benefits of castor oil but I will elaborate more once I have completed the challenge. The most important thing with incorporating this oil and taking part in this challenge is to rub and massage the scalp.....rub and massage, I repeat, rub and massage. I will also be using a misting spray and adopting techniques to keep my curl as opposed to my daily wetting, although the pre-poo with the coconut oil will help if I continue my wet and go, I also might need more co-washes with the increased use of oil. My hair loves water but I want to ease up a little - I would rather spritz it during the day than drench it every morning. I will also be doing a product stock take and properly noting/documenting the effects and benefits of each one...lol my hair diary. (there is a hair diary app, I will let you know if I decide to use it). There we have it. I feel better and more motivated having noted this plan. I will certainly keep posting on progress. Lets here it for the oils and lets hear from you.